Idle Awhile's The Beach welcomes children, singles, couples and families. Photo ID is required at check-in for adults and children except those under the age of 2. In order to finalize your booking, we require a minimum two-night deposit or the full length of your stay, if it is shorter than two nights, plus 10% tax and 10% service charge. Your card will be charged for the deposit at the time the booking is made. We accept all major credit cards including MasterCard, Visa, Discover and American Express. We cannot hold rooms without a deposit. If a room is cancelled 22 days prior to arrival, a full refund will be applied. If cancellation is 21 to 8 days prior to arrival, we retain a deposit equivalent of one nights; for cancellations with less than 7 days notice, we retain a deposit equivalent of three nights. 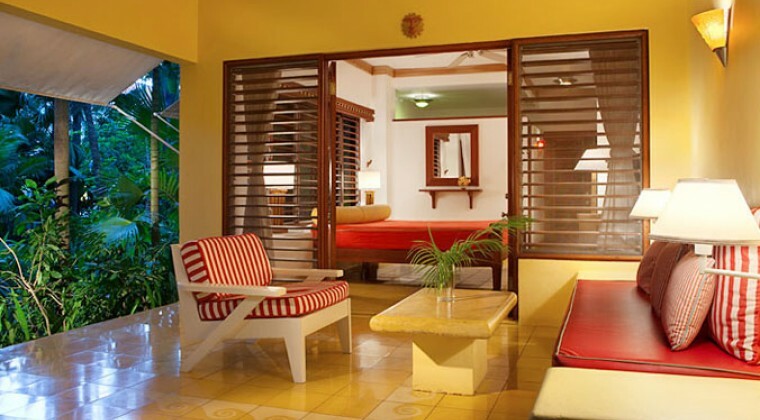 *Idle Awhile Family Suite & Whitehouse Suite is located across the street from the lobby.